RPF Admit Card has been released by Railway Protection Force for the post of Costable & SI for DV & PET. 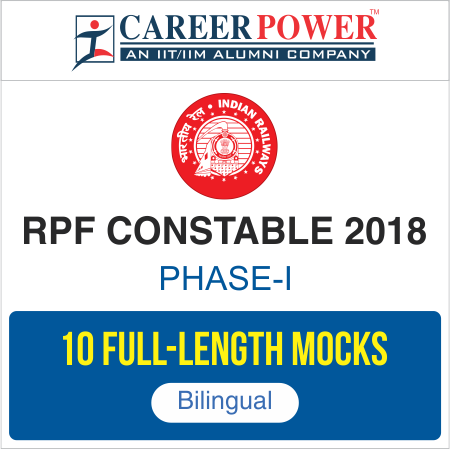 Candidates can download the RPF Admit Card by clicking on the link given below. The DV & PET for RPF Recruitment 2018 will be conducted soon by RPF. Candidates are required to read the guidelines provided on the official website of Railway Recruitment Board before downloading his/her admit card.